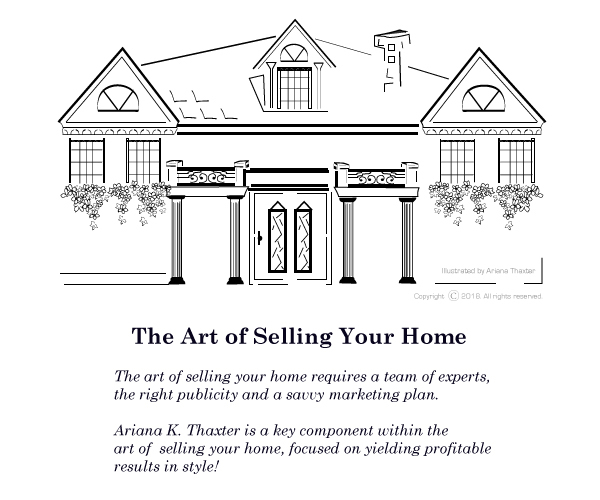 As a Marketing & Design specialist, Ariana will showcase your home beautifully. Ariana brings her own creative talents and masterful expertise to successfully yield positive results in the sale of your home. Thoughtful planning and providing expert quality service are among her core values. The art of selling your home requires a team of experts, the right publicity and a savvy marketing plan. As part of the team at Mimi Nassif Luxury Estates, Ariana is equipped to bring about the results you want in the sale of your home. Request your free, custom home valuation today done by a knowledgeable real estate agent who knows your neighborhood and area. Professional Services Offered include: Competitive Pricing Strategy, Listing Custom Marketing Strategy, Professional Staging Recommendations, Garden Design, Personable Open Houses...and more! Time for a change? Set up your listing appointment today. Call or text Ariana at 530-305-7493.